Home » Blog » School Success Skills for ASD: The transition to the mainstream classroom. School Success Skills for ASD: The transition to the mainstream classroom. The Individuals with Disabilities Act (IDEA) states that students with exceptionalities should be placed in the least restrictive environment in the school setting; however, does not provide guidance regarding how to transition students into general education classrooms. There are no official guidelines on objective requirements for transitioning to a less restrictive environment despite being a legally mandated requirement. Teachers and administrators are typically responsible for deciding the student’s placement, so it is important that they are educated regarding the skills required for students to succeed in mainstream classrooms. Early intervention services are crucial in preparing children for school. BCOTB can help your child succeed in school in a variety of ways. In-clinic sessions can help by providing opportunities to teach functional communication and social skills. An individualized behavior plan will be created specifically for your child as behavioral issues in the classroom are a main cause of being placed in a self-contained classroom. PEAK, the evidence-based verbal behavior curriculum used at BCOTB, will help your child gain the language and problem-solving skills required for success and bridge the gap between same aged peers. Your child can participate in our School Readiness Program in which they will practice social skills with peers and participate in group responding in which the classroom setting is mimicked. BCOTB can collaborate with your child’s school to ensure strategies are in place to promote success. 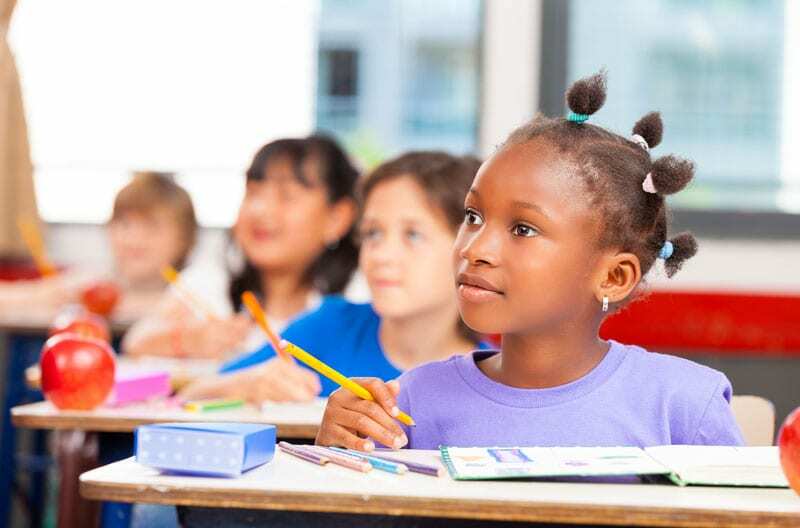 Our Board Certified Behavior Analysts (BCBAs) can observe your child in the classroom and provide the teachers with recommendations to improve classroom performance. If your child requires more intensive support, School Shadowing services can help. A highly trained Registered Behavior Technician (RBT) will provide support regularly in the school to ensure your child remains on-task and helps treat problematic behaviors under the supervision of a BCBA. If you are interested in learning more about BCOTB’s services and if your child would benefit from in clinic services and/or school shadowing please call us at (813) 814-2000 to schedule a complimentary meet and greet with a Clinical Coordinator at one of our four locations.